If you familiar enough with the sharepoint online feature and administration, we can continue to explore how to manage our sharepoint online using shell. 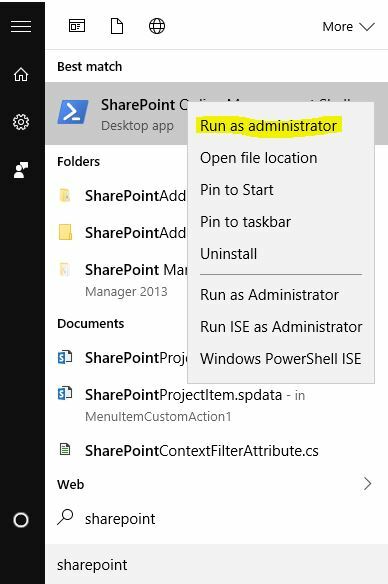 After you have done the installation, you can open the SPO Management Shell by type to sharepoint to on your start-apps. Then right click and run as administrator. $adminUPN="<the full email address of a SharePoint Online global administrator account, example: jdoe@contosotoycompany.onmicrosoft.com>"
$orgName="<name of your Office 365 organization, example: contosotoycompany>"
$userCredential = Get-Credential -UserName $adminUPN -Message "Type the password." $userCredential = Get-Credential -UserName $adminUPN -Message "why-you-soRUDe123"
After you successful connect to your site, now you should try a command to manage your SharePoint. Below is sample command to create subsite on your site. oft.com -StorageQuota 1000 -Title "Hello it is Me!" You should go to microsoft site for complete references.